Two position variable thrust. 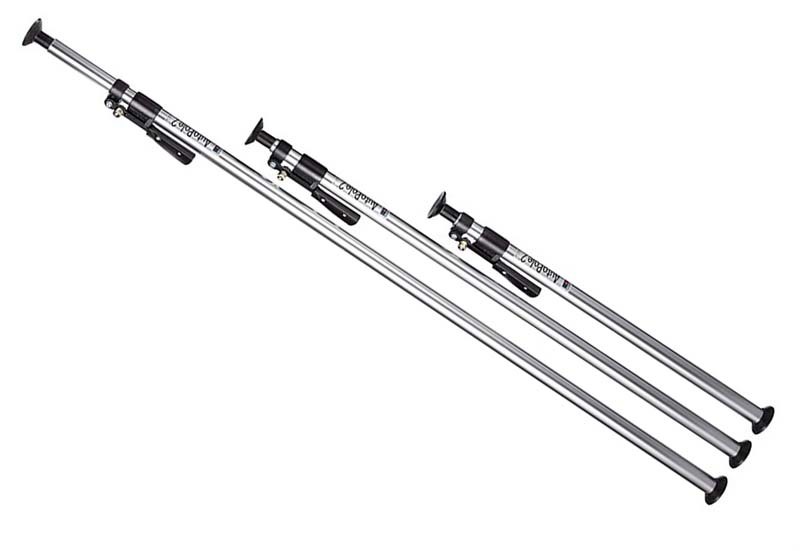 Extends from 100cm to 170cm. Pole Ø: 45mm and 40mm. Two position variable thrust. Extends from 150cm to 270cm. Two position variable thrust. Extends from 210cm to 370cm.